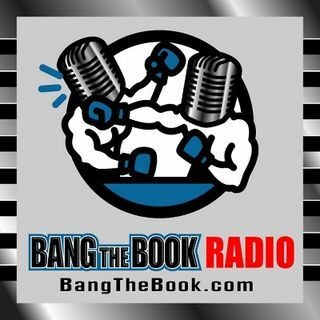 On the Monday March 18 edition of BangTheBook Radio, host Adam Burke answered your listener questions during the Monday Mailbag segment. After Adam discussed our content and the schedule for the show, he answered listener questions about college basketball futures, MLB projections, and live betting. Keep those listener questions coming, especially as we look ahead to the transition to The Bettor’s Box for the MLB season. Adam talked a little bit about baseball today from more of a fantasy ... See More standpoint with some thoughts on the player projection systems that are out there. Listener questions about Utah State and Iowa State futures were also covered.